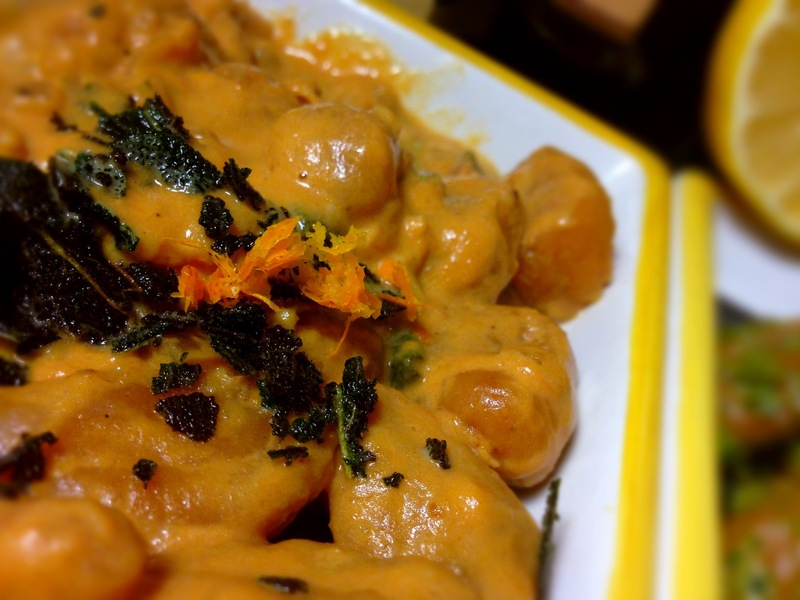 I used a 29 oz can of pumpkin for this recipe & it made a BOATLOAD of gnocchi. Gnocchi is pronounced “Nyawkki,” for those that are unsure. I would say each of those sheets represents four very healthy servings. You might want to cut this recipe in half. Not wanting to turn orange from pumpkin consumption, I opted to freeze the bulk of these. To do that, I put the entire cookie sheet in the freezer & when the gnocchi were frozen solid, I chipped them off the cookie sheet & put them in individual zip lock bags – each containing a single serving. 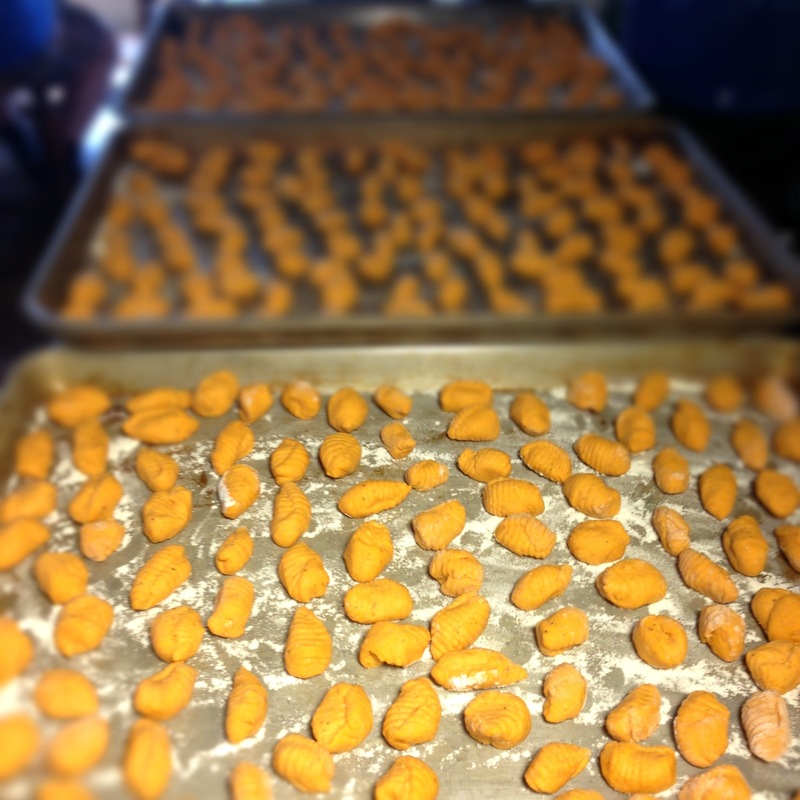 To cook frozen gnocchi – put them in boiling water directly from the freezer & boil until they float to the top. If you let them thaw first, they will become a gooey mess. Another note, these gnocchi are vegan. In the past, I have made potato gnocchi & they required eggs. These do not & I like any opportunity to skip the use of eggs & dairy (though there is lots of dairy in two of the sauces). However, the resulting gnocchi were more dense than the potato variety – even though I was careful not to over flour them & even rolled & cut the dough while it was still a bit tacky. I am not sure if that is true because of the lack of eggs or maybe the wet pumpkin just combines differently than baked potato – but – just know these are pretty substantial – maybe even a tad chewy. I will make potato ones soon, which come out a bit lighter. As to the sauces I made – I wanted to avoid the traditional fried sage & brown butter sauce, mainly because it is how pumpkin things are always served. 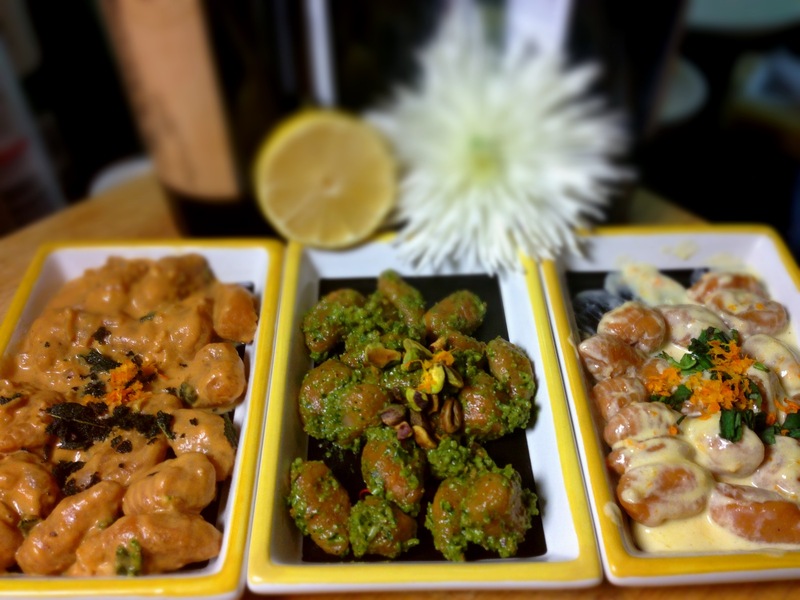 These sauces might have photographed better with a white gnocchi beneath them (especially the green pistachio pesto which wasn’t pretty on the orange gnocchi) – so do not be thrown by the images here. I must confess, I underachieved in the photography department here partly because I had color combos that were not ideal and, primarily, because I had three different gnocchi to photograph & I wanted to EAT them before they got cold. I had my friend Mike taste all three sauces with me. He liked the lemony pistachio pesto & the orange cream best. I thought the orange cream was a tad sweet, despite the fact that there is no sugar added. Maybe the California Cutie I used was too sweet for this recipe – and a regular orange would have been better. 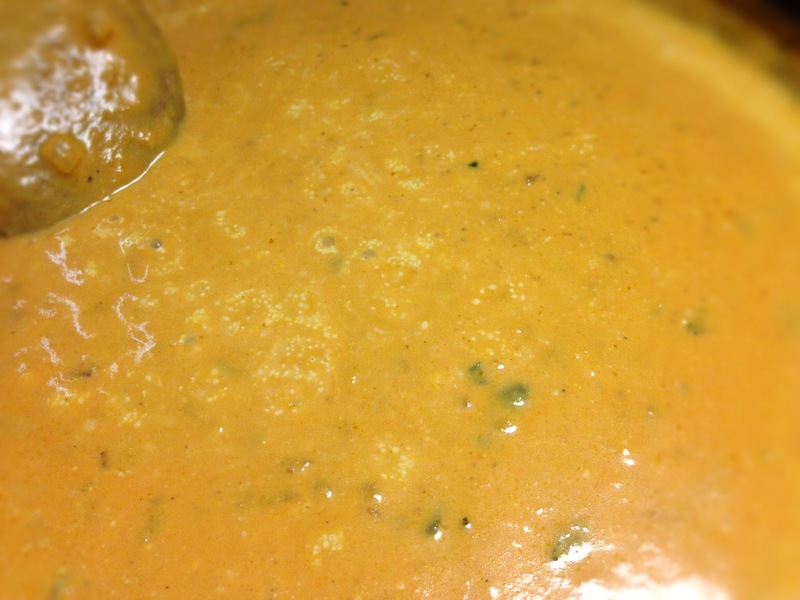 I liked the pumpkin cream sauce but, in the future, will add much more fried sage (which I can eat like chips). 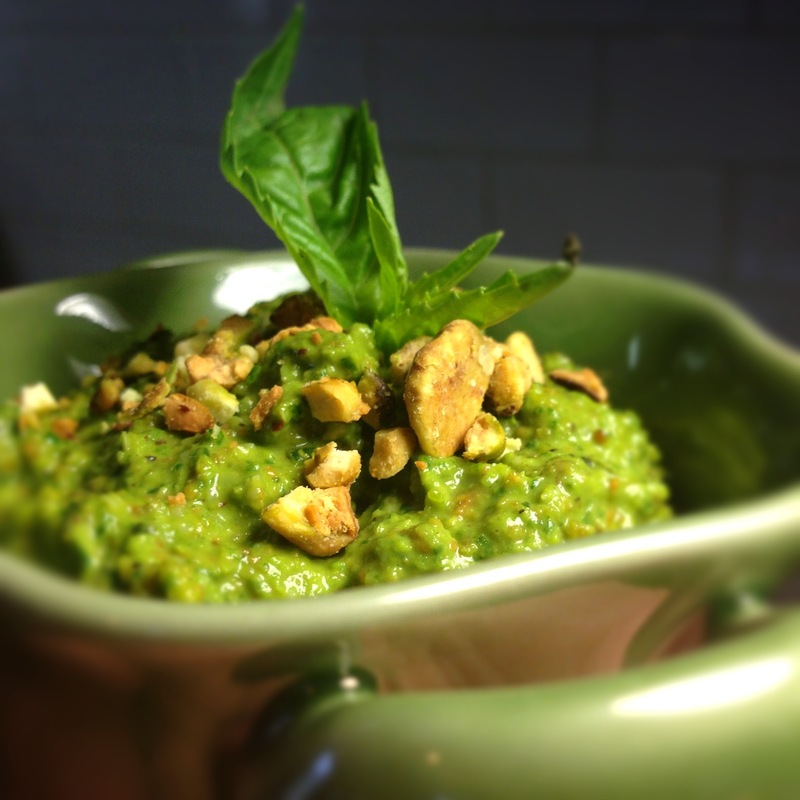 I liked the pistachio pesto – but I think it might be better served with a more neutral flavored gnocchi. All the sauces are VERY easy to make & all would do well over pasta – so – if they sound good to you but an hour of rolling gnocchi does not – just open a box of penne or something & use the sauces on that. On a floured surface or in a bowl – combine the ingredients, adding flour incrementally just until the dough is no longer sticky. Knead the dough for several minutes until it is soft & pliable. 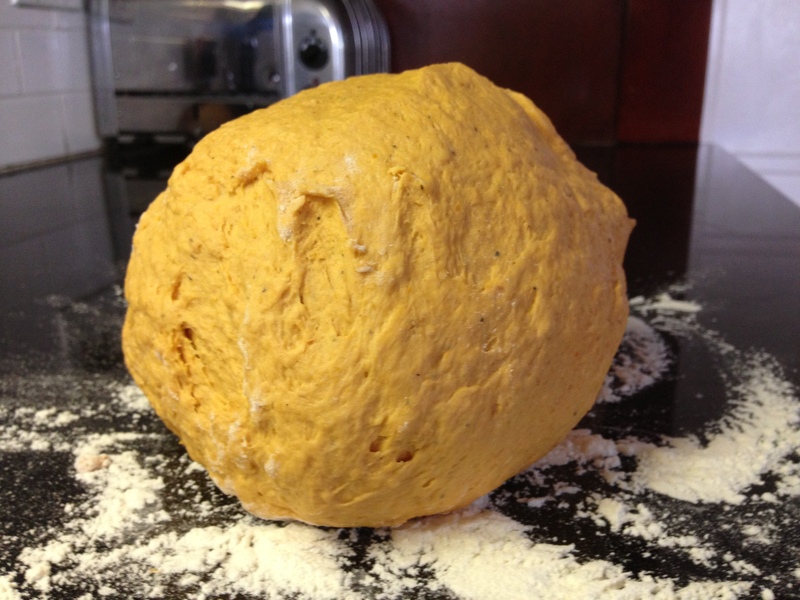 OR – stick everything in your bread machine & run it on the pasta dough cycle. This is what I did. 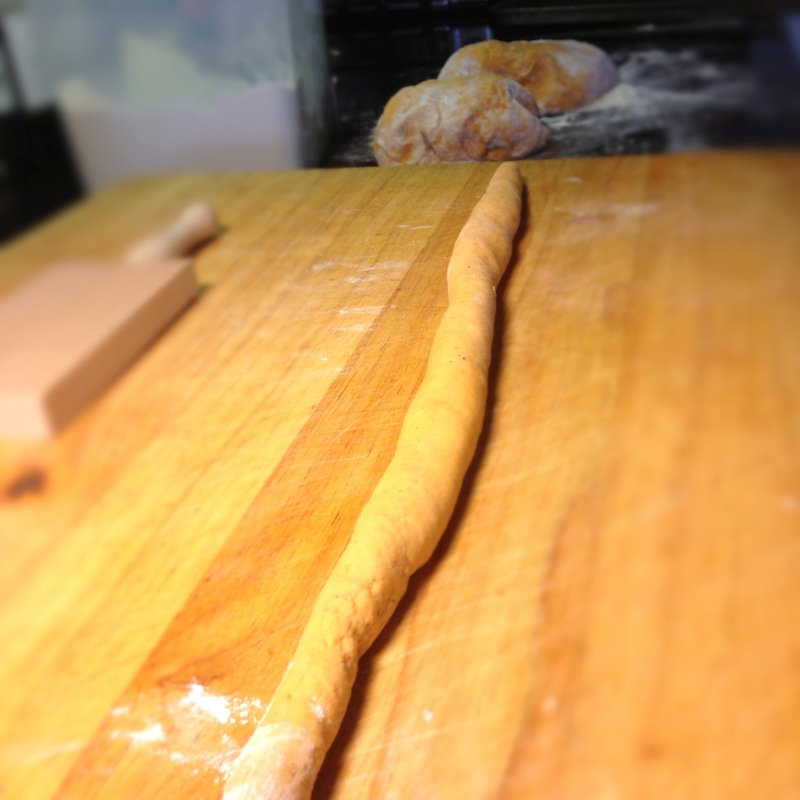 Divide the dough onto sections about the size of a child’s fist & roll each out into snakes that are about 3/4 inch thick. Cut the snakes into pieces (under an inch) and either use them as they are or roll them over fork tines to get a texture or use this awesome tool I got on Amazon for a few bucks. Let them rest on a lightly floured surface (or refrigerate) until you are ready to cook them. 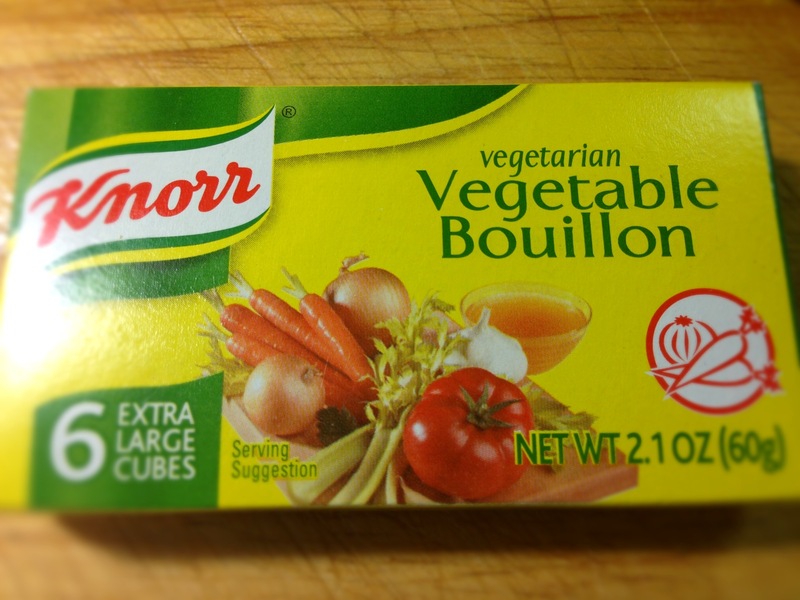 To cook – simply boil water, add gnocchi & boil until they float to the surface. Drain & top with your sauce & devour! 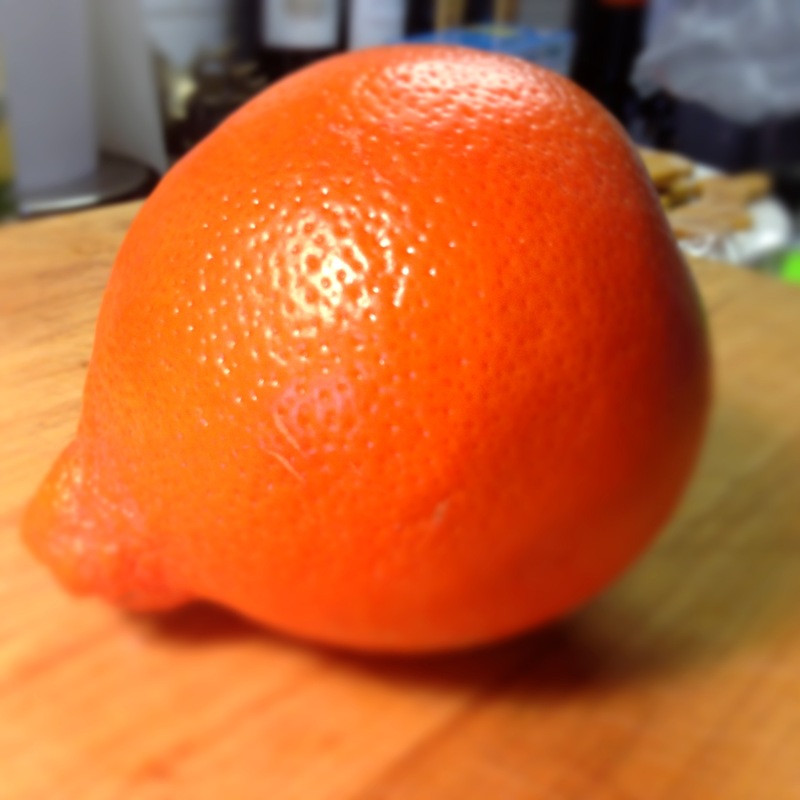 Zest the orange – set zest aside. 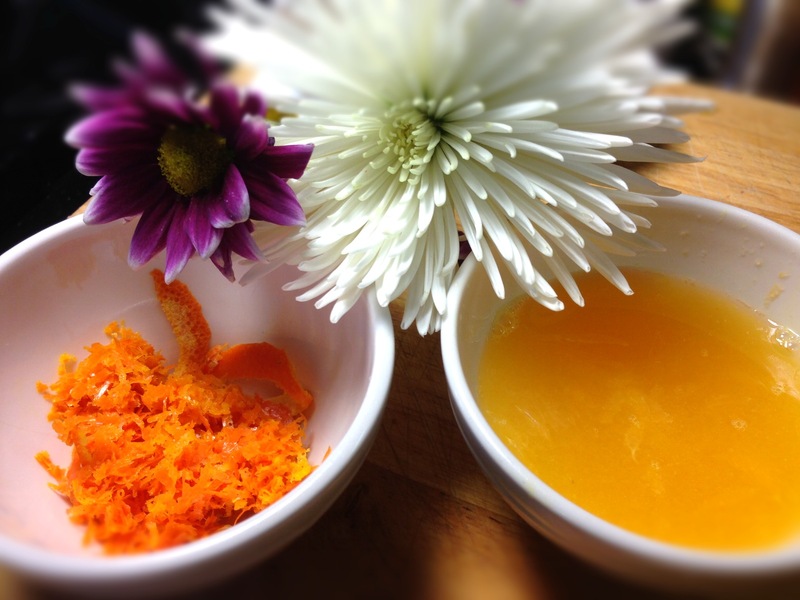 Juice the orange – set juice aside. 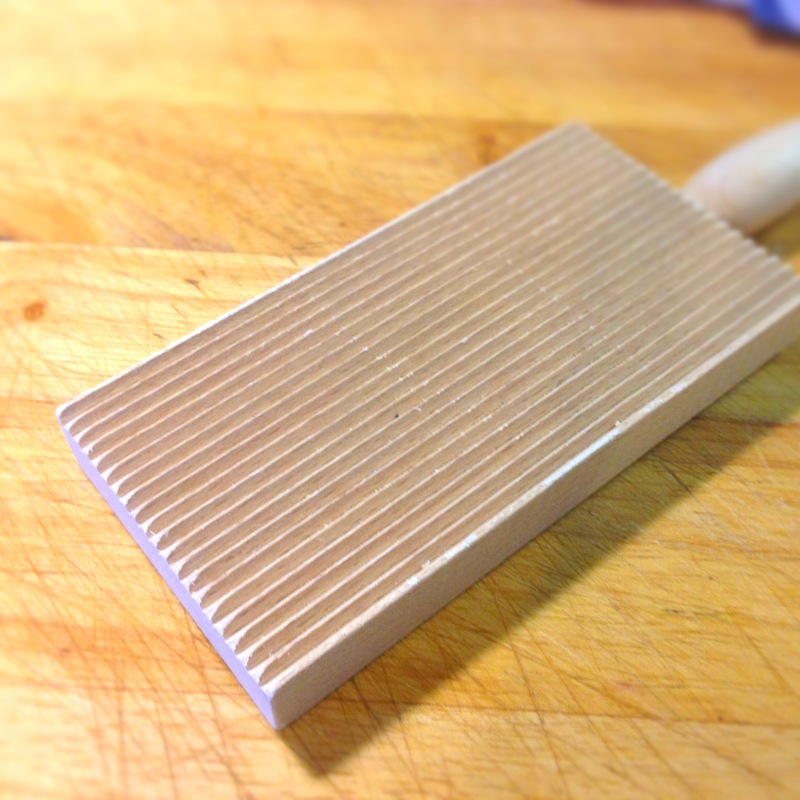 Heat the butter in a sauce pan & add the zest – reserving some for garnish later. Let this cook on medium heat until it begins to thicken. Add the cream & cook until it begins to thicken. When it reaches a consistency you like – add S&P. 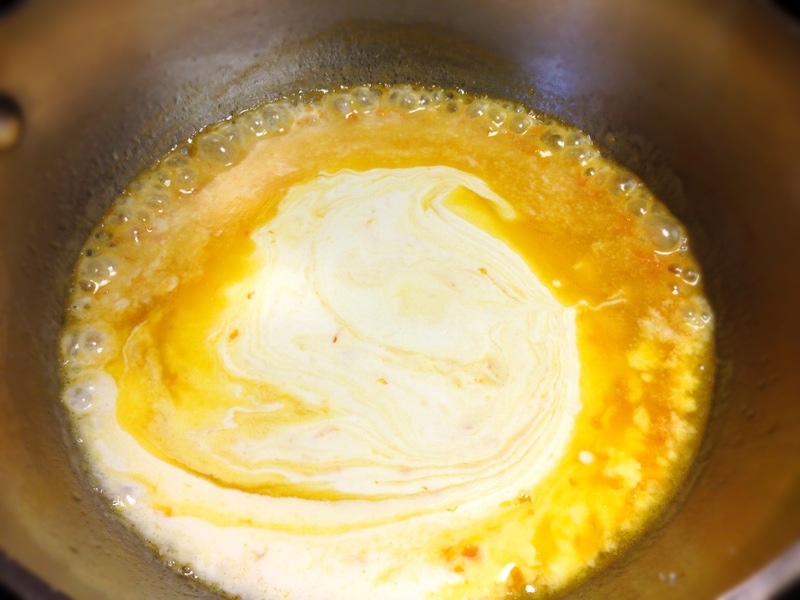 Heat butter with a little olive oil in a frying pan. 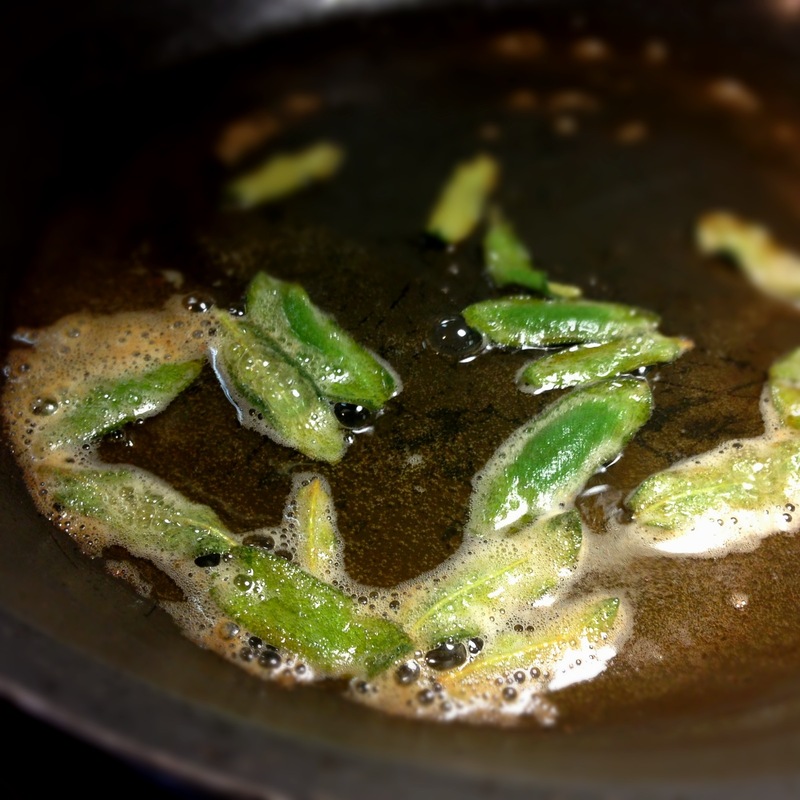 When hot – add the sage leaves & fry for a minute of two – until they begin to brown. Drain on paper towels. 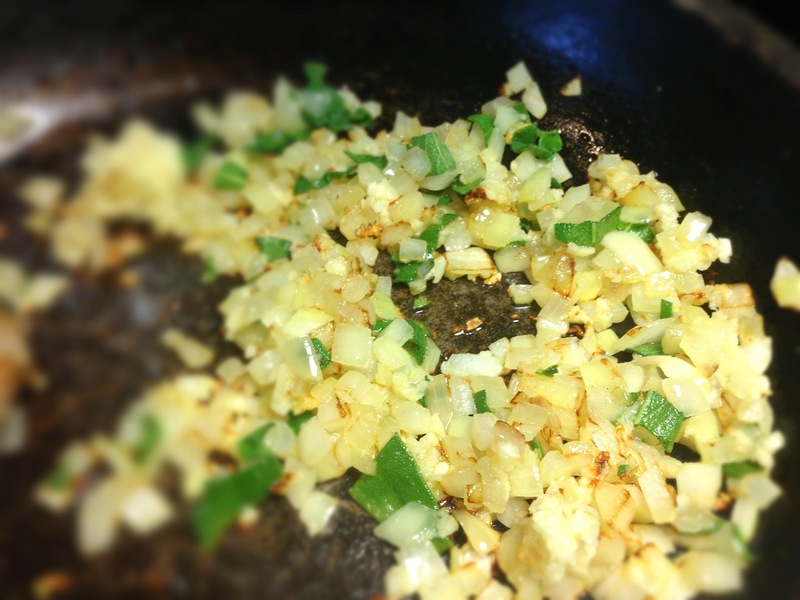 Add onion & garlic to the pan & saute until they soften. 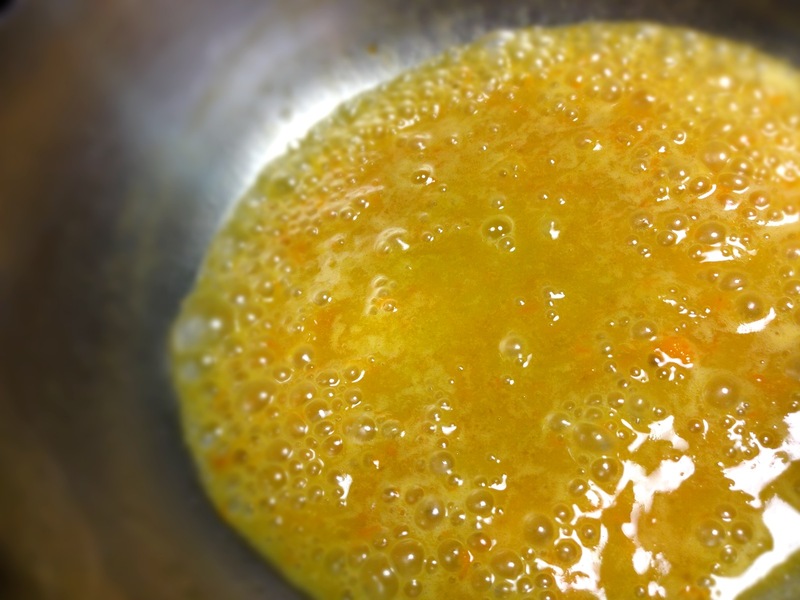 Add the pumpkin, stock & cream & simmer until it thickens. 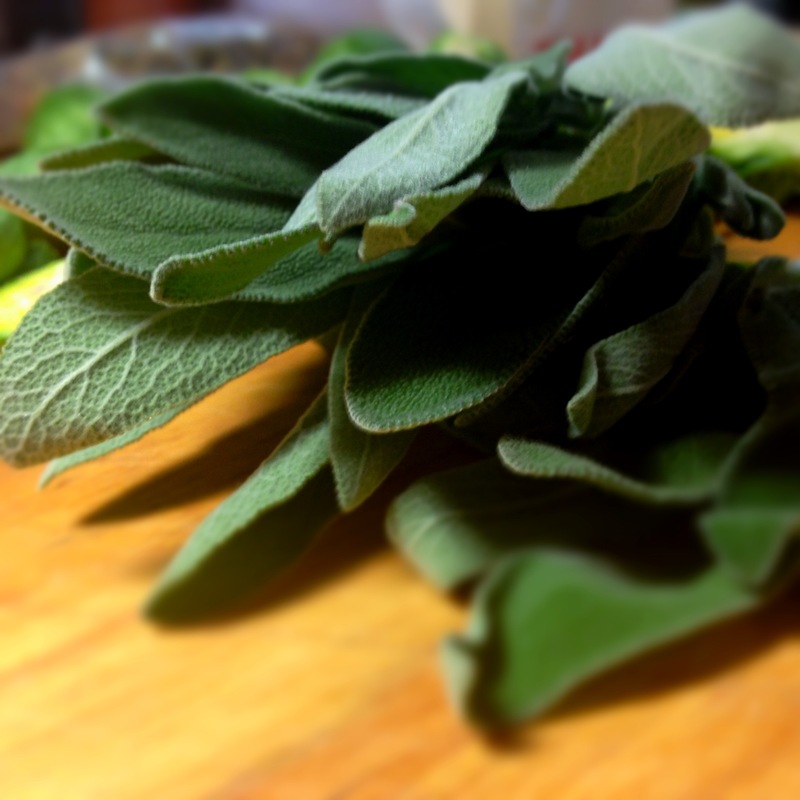 Reserve the fried sage to top the gnocchi as garnish. 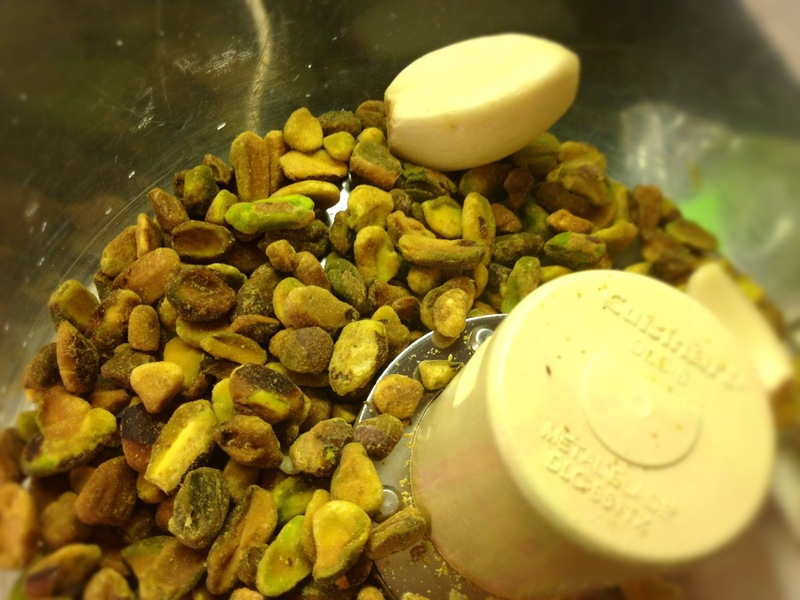 Blend all ingredients in a food processor to create a paste. Add water if you feel it is too thick. 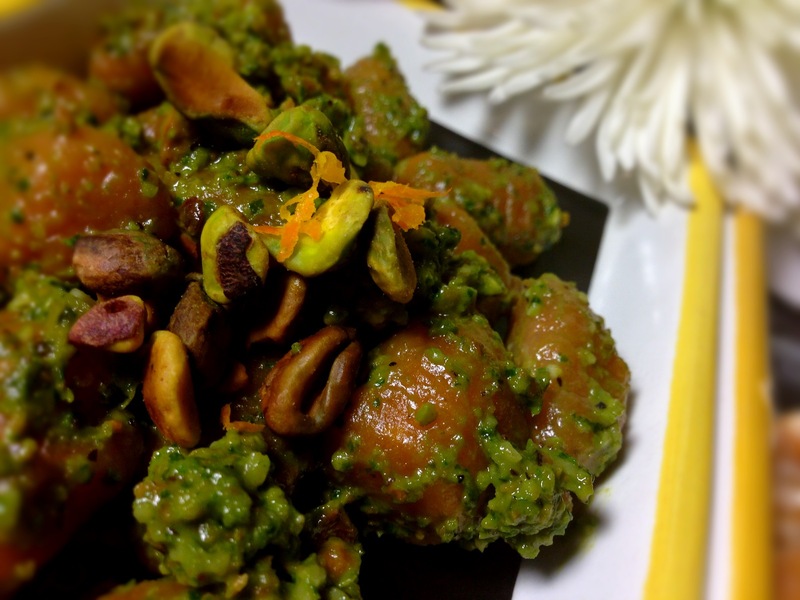 To assemble your gnocchi, just top hot gnocchi with either the orange cream garnished with orange zest or the pumpkin-sage sauce & the crumbled, fried sage or with the pistachio pesto with some crushed pistachios as garnish. Get likkered up & gorge! Fell in love with gnocchi in pumpkin sage sauce on a recent transatlantic cruise & I will be making all of your versions in my kitchen. Hint: line your trays with parchment paper or silpat liners and the frozen dumplings come off the tray so much easier. 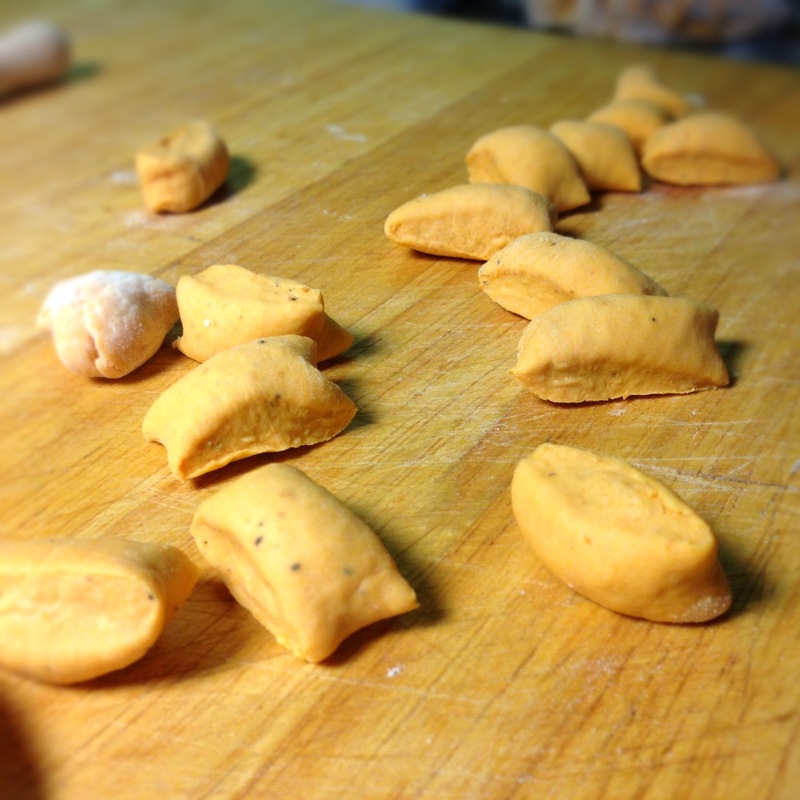 Have you ever tried making sweet potato or butternut squash gnocchi? Thinking a dessert gnocchi would be great, make a caramel apple sauce using butter, brown sugar and apple cider; make a clear or creamy sauce, even add bite sized chunks of sauteed apples, perhaps toasted nuts? 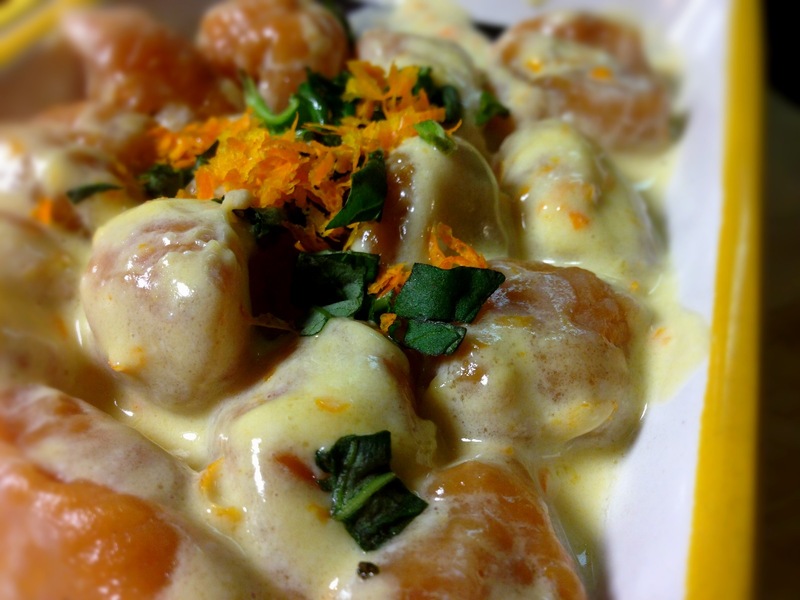 Wonder if you could substitute baked apple for pumpkin puree and make an apple gnocchi?